Govgistics is a company that strives to provide members with the highest level of insight to promote your business. We leverage technology to give government contractors a way to meet their criteria given by the DoD (Department of Defense). Our team uses their sets of skills to research and identify NSNs from other companies and figure out which other companies’ sales match or exceed yours. Govgistics will change the way you research products, help you gain a competitive edge, find new RFQs/RFPs and help you bid. Through our company we can help you with the two things businesses’ desire to save and have- Time and Money. How can Govgistics Help me? If you are looking to expand your revenue and your business brand, Govgistics can help. 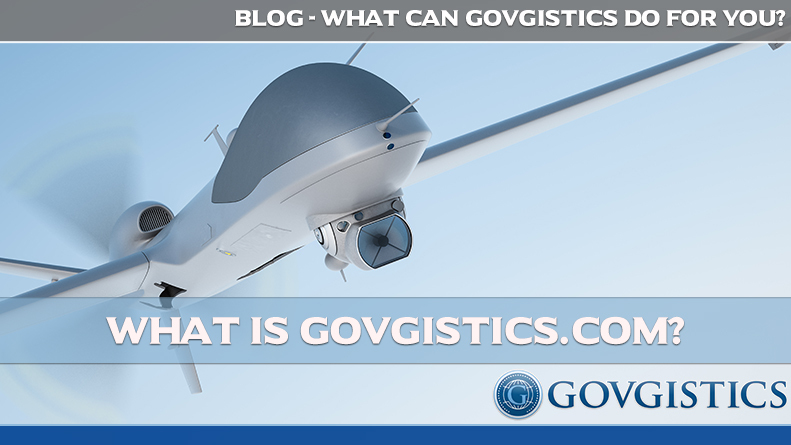 Govgistics was developed to help simplify government contracting and the bidding process. Our team will help you advance in market bidding, intelligence solutions, research aggregation services, online membership service and government contract and procurement process. If you do business with the government, there is no better company that can help you with all your technology needs including NSN-based competitive bid matching, market research, NSN Research, CAGE Analytics, and Batch Search. Our goal is to utilize our technology and insight to help others significantly help their businesses by supplying DoD, demand, market intelligence, company histories and trends, and boost revenue. We have a proven successful online database for public search and SEO services. We strive to help you and your company through technology, market research and market intelligence. Our mission is to meet a need for better technology services in the government contracting community. Through our online database, website, blog and social media outlets, you can find all the information you need to begin the process to grow your business. Our team is here to help you through this process you need to take your business to the next level. To find more out about Govgistics and our services act today and try our free trial. If you would rather talk to a person directly, contact a sales rep at (888) 322-6896.